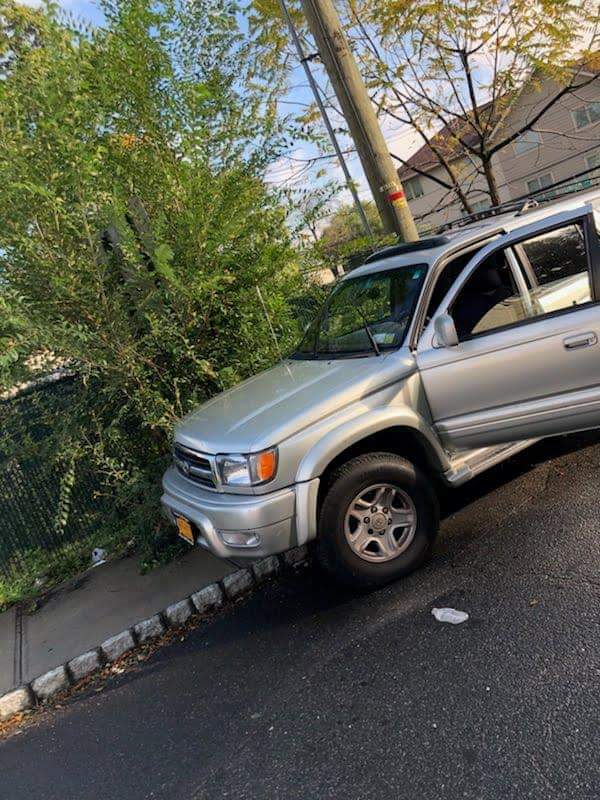 Two Frum people were struck by a vehicle as they walked to Shul in Monsey on Shabbos morning. Ramapo Police were on scene just before 9:00AM at Elm Street near Twin Avenue. The two men, a 51-year-old from Brooklyn and a 27-year-old from Spring Valley, both suffered minor leg injuries. They were transported by Hatzolah to Westchester Medical Center and later released. 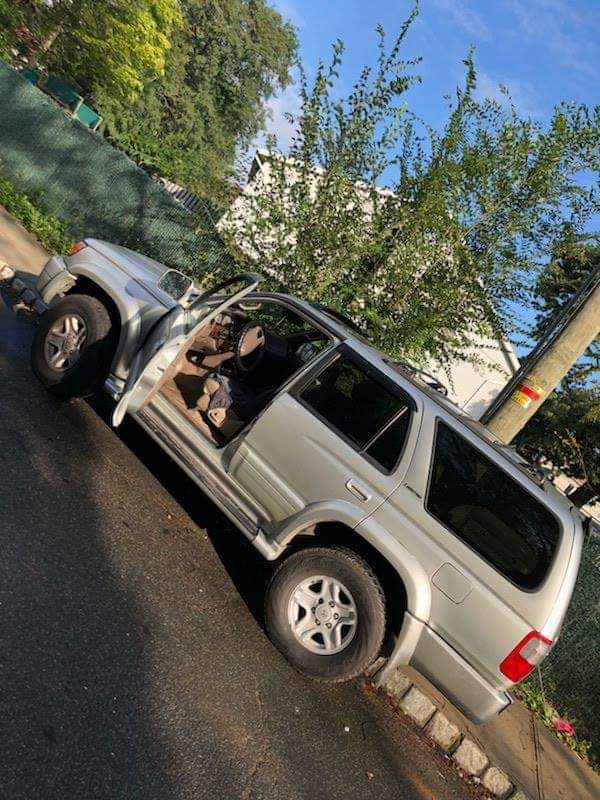 The driver of the vehicle, a 33-year-old female from Spring Valley, claimed to have suffered a medical condition which caused her to lose control of her vehicle. Hatzolah transported her to Nyack Hospital. Her 21 year old female passenger from Spring Valley was not injured. The driver was issued two summonses at the scene. 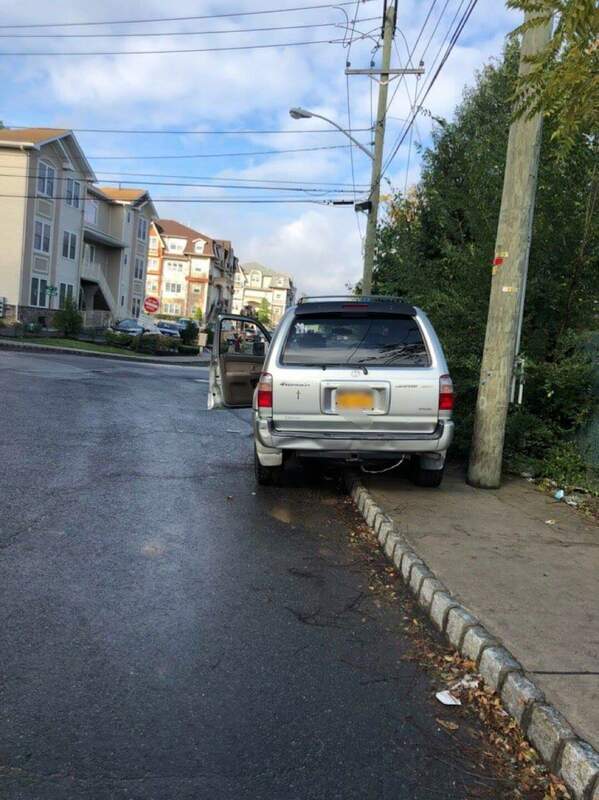 One for “Driving on a Sidewalk,” and the other for “Failing to use Designated Lane.” She was ordered to appear in the Town of Ramapo Justice Court at a later date and time.